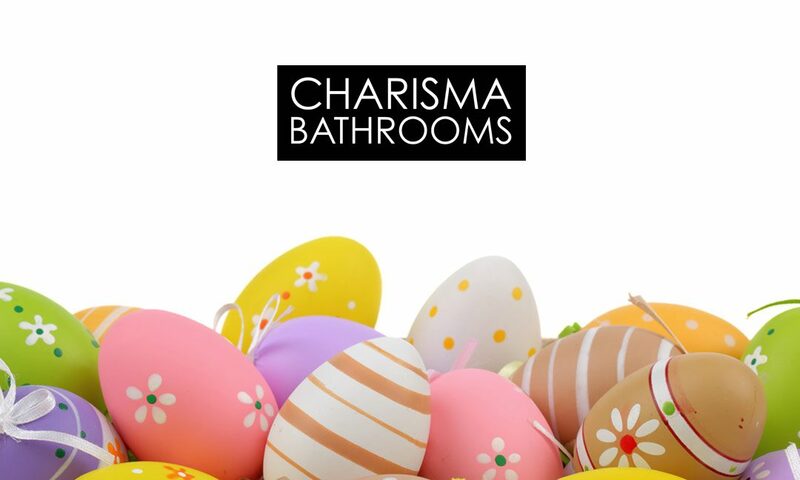 Everyone at Charisma Bathrooms would like to wish our customers and suppliers a very Happy Easter. We hope you enjoy the long weekend, seeing family and friends, and eating lots of chocolate eggs! We will be closed the whole of the Easter weekend – Good Friday (14th April) – Easter Monday (17th April) inclusive. Our showroom will be open as normal again from Tuesday 18th April.